Google and Major League Baseball are extending their contract to include Google Assistant. The deal means Google Assistant is the presenting sponsor of 2018 American and National League Championship Series. Major League Baseball and Google are also jointly creating original programming that is aimed at showing baseball fans how Google Assitant can be used at home and on the go. “Baseball fans everywhere can tap the Google Assistant to quickly and conveniently stay up-to-date on their favorite teams, players, and games, just by using their voice,” said Flavia Simon, director of brand and growth, Google Assistant. 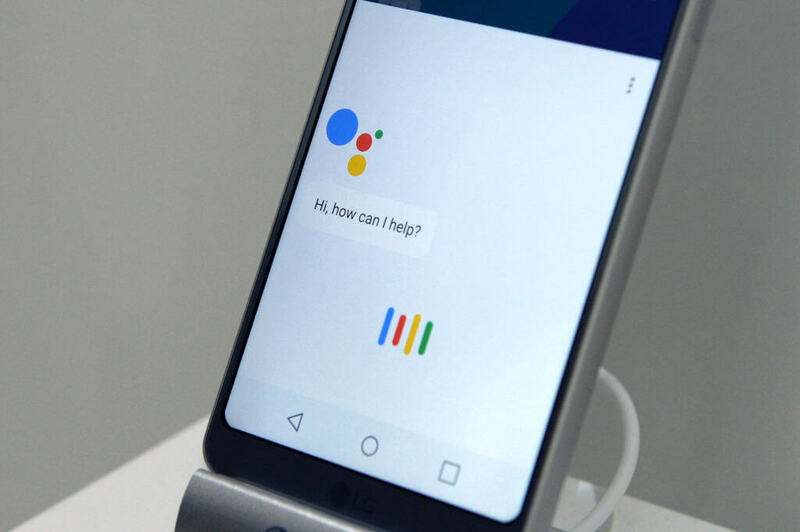 Google Assistant can be used with Android phones and throughout Google’s lineup of smart speakers.